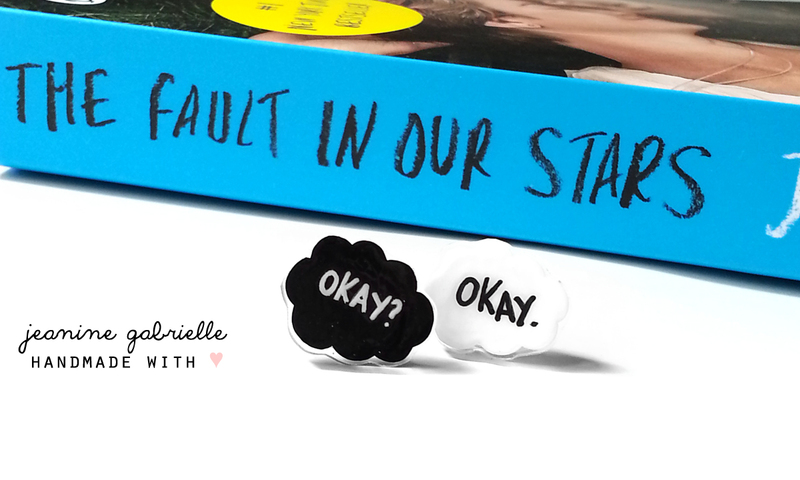 Last week I picked up a new read, John Green’s “The Fault In Our Stars” and I couldn’t resist making these inspired earstuds! Okay? Okay. earstuds $5/pair excluding shipping. These earstuds are hand drawn and measure approximately 1.7cm x 1.3cm. ← SHOP : Mini Minions & Cosies!